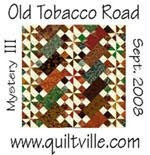 Jackson Patch Quilting: I am still here! 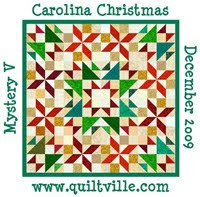 Oooooooooooooh my kind of quilt. Beautiful. Wowsers on that Bonnie Hunter quilt!!! Ah hah! 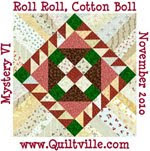 I remeber seeing this some time ago - did n't comment, (my bad) This is quite an undertaking, but it's looking good, and are you successful in using up scraps?